Skincare sets have the potential to instantly refresh one's skincare routine and affordably introduce consumers to new solutions for areas of concern. 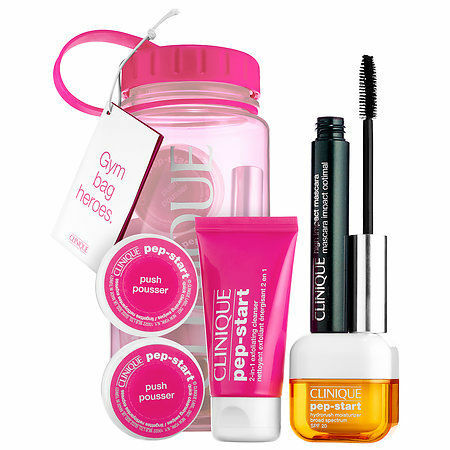 While there are many travel-ready skincare kits that are filled with products that are ideal for on the go use, beauty brands are introducing curated product selections that help to support one's skin before and after activities like working out or partying. 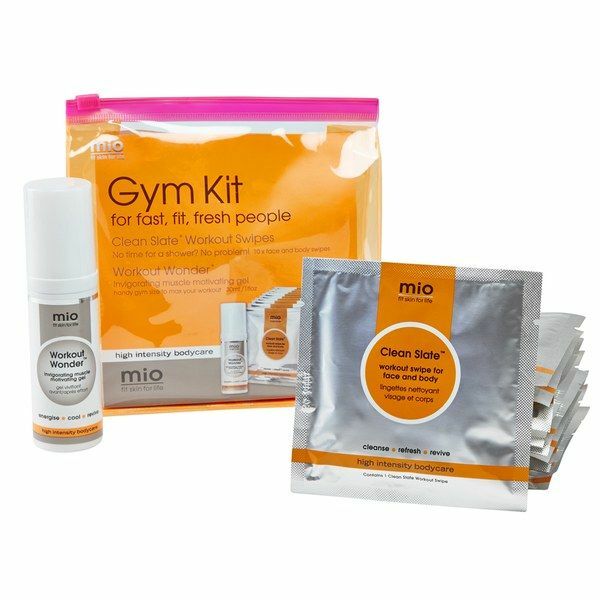 While some skincare kits put a spotlight on superfoods or ingredients that are particularly balancing, soothing or tied to other functional benefits, others give consumers the chance to create their own formulas or make the most of one-ingredient products. To complement the topical products included in their skincare sets, many brands are now including manual self-massage tools that are sculpted from natural materials like rose quartz. Ever's 'Pretty Young Trio' is Touted as "Skincare for Selfies"